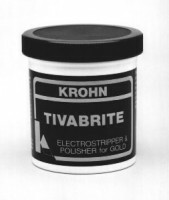 Tivabrite - Krohn Industries, Inc.
Krohn Tivabrite is an electrostripper and polisher for yellow gold. In most cases, it can replace “bombing”, in a hydrogen peroxide/cyanide solution, with better results. 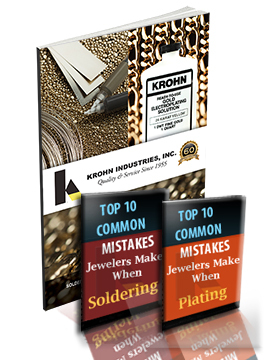 It gets into spots, crevices, and undercuts that are impossible to reach with a polishing buff. jewelry bright, clean, and polished. When used on white gold, Tivabrite gives the jewelry a matte finish similar to that obtained in “bombing”. 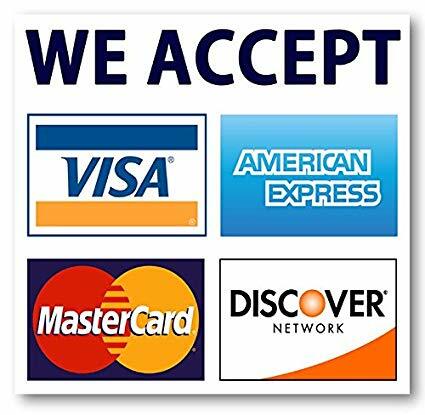 Tivabrite is available in 1 lb jars and 5 lb, 25 lb, 50 lb, and 100 lb bulk packs.